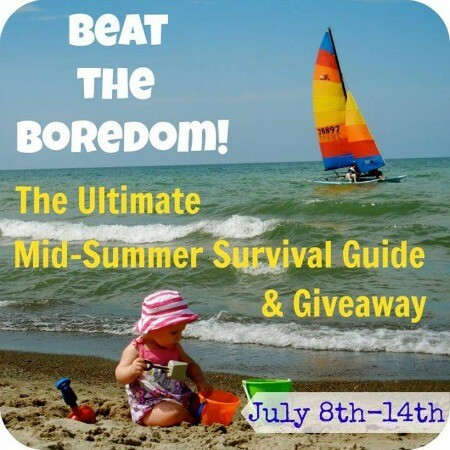 Welcome to the last day of the Beat the Boredom Mid-Summer Survival Guide! I’ve had so much fun this week and I hope you have as well! Today is the summer link up, and I can’t wait to see what you all have been up to this summer. 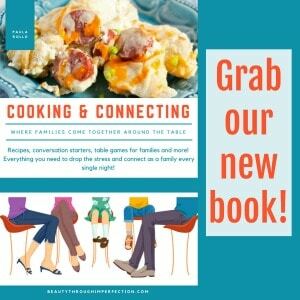 Monday – Your Modern Family shared Free (or almost free) Family Fun Ideas! Tuesday – MamaGab taught us how to organize a busy bag swap! and I wrote about 30 Indoor Preschooler Activities (that you haven’t tried yet)! 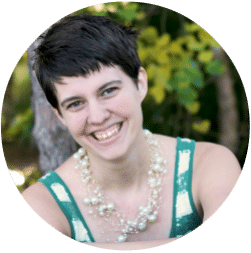 Friday – Smartter Each Day explained how to host a Backyard Bible Club! It’s been an awesome week full of inspiration, but now we’re ready to hear from you!!! Link up your Summer-themed posts! They can be old or new, as long as they are for summertime. Please add the ‘beat the boredom’ image to your post/sidebar. Or choose another way to share this link up: tweet it, share on FB, pin it, whatever you want! Just help us spread the word. Link up your posts here and they will appear on ALL of our blogs and we will be pinning our favorites. Hey Buddy!, I found this information for you: "Beat the Boredom Summer Link Up". Here is the website link: https://www.beautythroughimperfection.com/summer-link-up/. Thank you.